3M™ Scotch-Weld™ Threadlocker TL42 provides vibration, corrosion and shock resistance for fasteners in assembled form. 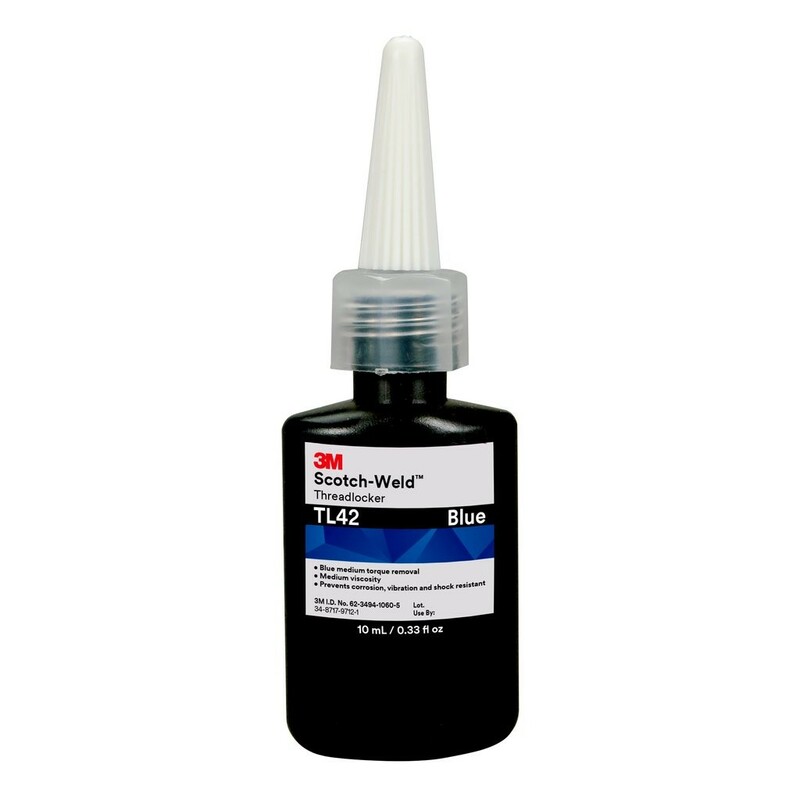 This medium-strength anaerobic adhesive is dispensed as a one-component product. Get all of the latest information on Events, Sales and Offers. Sign up for our newsletter today!